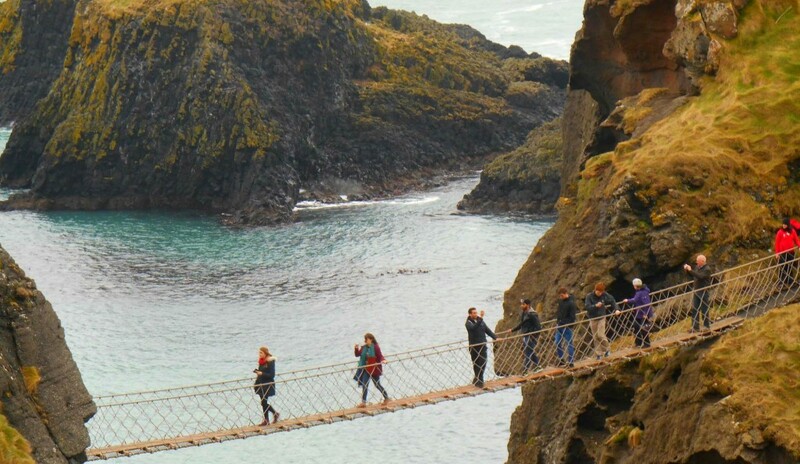 Ireland presents groups of friends who love to travel together with an abundance of things to do, from the exciting and adventurous to the totally relaxing. And with a landscape as sumptuous and dramatic as Ireland’s, you know that your surroundings will be just as memorable and breathtaking as whatever activities to choose to do. 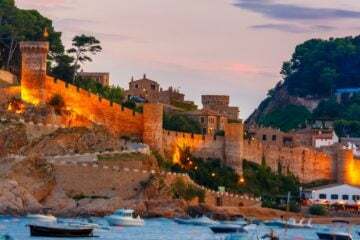 Indulge in some shopping or a pint (or two) in one of Ireland’s wonderful cities, engage with history and mythology in castles and archaeological sites or head to the coast and enjoy natural wonders like the unforgettable Giant’s Causeway. Need a place to stay? 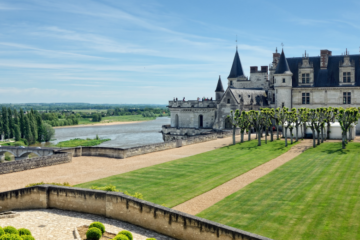 Whether you’re looking for a cottage or a castle, we’ve got a great range of holiday homes in Ireland to suit the taste of you and all your friends. 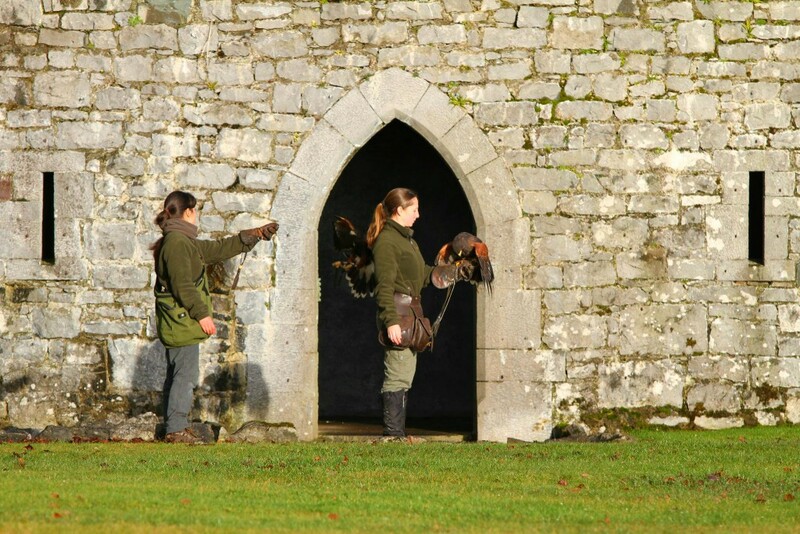 In the majestic setting of Ashford Castle just north of gorgeous Galway, you can try your hand at falconry. With no previous experience needed – just a desire to get closer to these noble birds of prey – visitors can get gloved up and take a Harris hawk for a walk in the woodlands that surround the castle. 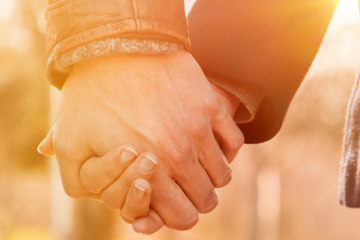 In an ancient practice that dates back 4,000 years, instructors will show you how to let your hawk fly free and how to make it swoop back to your gloved fist. This is an amazing chance to closely observe the impressive agility and speed of the hawks as well as learning about the art of falconry – a thrilling experience for any group of nature or bird-lovers. There’s no better way to explore Ireland’s scenic countryside than by foot and Joyce’s Ireland Hiking Tour has a fantastic one day trip to Glendalough, about an hour away from Dublin. The stunning backdrop is ready and waiting for a wander: the granite-clad Wicklow Mountains, an ancient oak and ash woodland, two bracken-edged lakes, and a 6th-century monastery with an usual 30-metre high tower. The day trip covers some of Ireland’s most verdant countryside and is only just over 11 kilometres in total, making it an easy option for intermediate walkers. The tours are guided so there’s no need to worry about navigating the lesser-trodden trails of the Wicklow Mountains, leaving you and your friends free to breathe the fresh Irish air and soak up the magnificent views. This is a unique opportunity to explore a glacial fjord by boat. 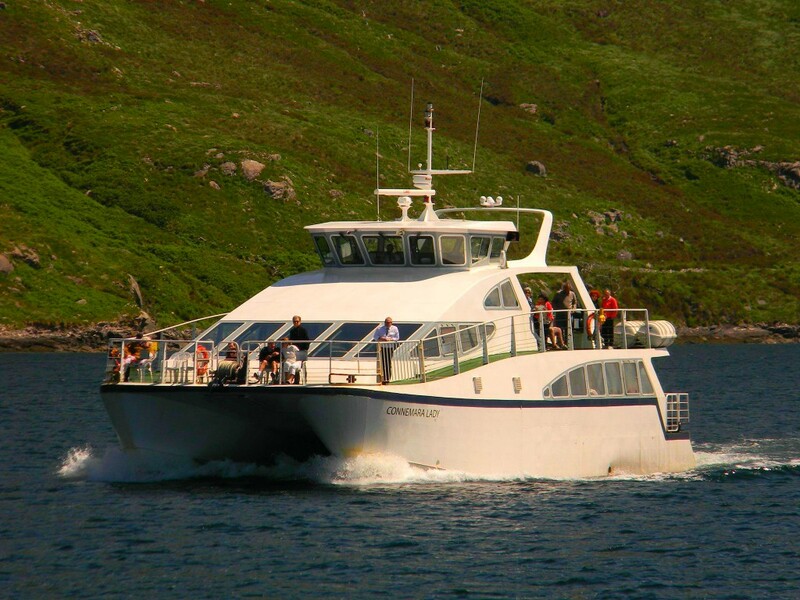 The 90-minute boat trip takes in the dramatic sweep of Connemara’s Maumturk and Twelve Bens Mountains via the calm waters of the Killary fjord, which is occasionally populated by dolphins. You’ll get to inspect the interesting geological shapes of mountains; note the unusual, scooped-out tops – these are the result of glaciation. You may well see plenty of sheep but not much habitation, as this area was sadly affected by one of the most devastating events in Irish history, the Great Famine. On board the boat, there is an indoor viewing lounge and a surprisingly good café to recharge your group’s batteries with coffees, cakes, stout and local specialties including Killary Fjord mussels. Travelling by barge is a remarkably relaxing experience. 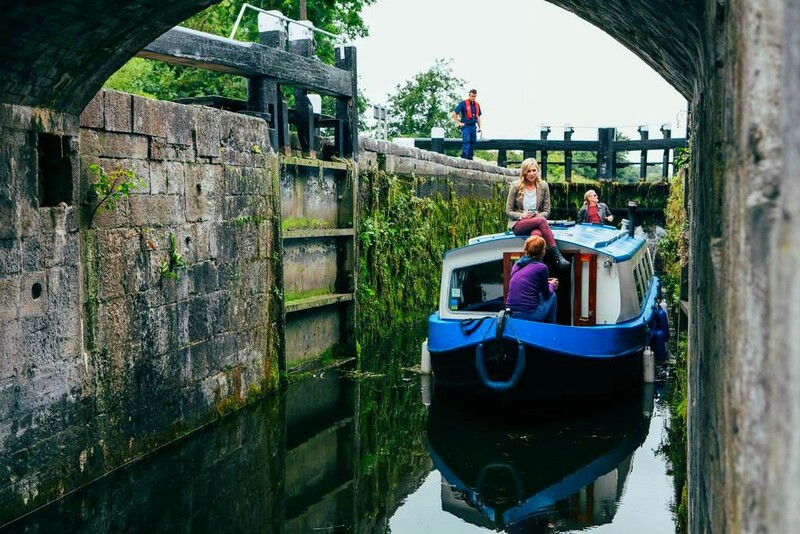 You can drift along the canal ways taking time to admire aquatic birdlife and to savour the peaceful views of Ireland’s backwaters – although you will need to exert some team-effort to wind the locks! This trip, which cruises the Grand Canal of County Kildare, can be arranged as a half-day excursion for groups of up to a dozen. Among the highlights are canaling over the Leinster Aqueduct which runs over River Liffey and motoring through the Digby Bridge. There’s also a fully equipped kitchen on board so it’s easy to make drinks or prepare a picnic to enjoy at a suitably scenic spot. Take the stress out of big-group exploring and book a tour with Ireland-experts Finn McCool’s. The luxury buses can comfortably get your group to must-see destinations such as the Cliff of Moher, where you can marvel at the wild Atlantic Ocean as it pounds the dramatic shale cliffs. Included in this tour is a stop at the Burren, a vast moon-like landscape made almost entirely of limestone. Game of Thrones fans may enjoy the tour created specifically to include the awe-inspiring caves of Cushendun (where Melisandre of Asshai gave birth to a shadow assassin) and the Dark Hedges of Ballymoney (the iconic arc of trees used for Arya’s escape from King’s Landing). All are ideal for a group short on time. This fascinating look at Ireland’s oldest working mill, north of Galway in County Mayo, takes you right back to the late 1800s when the factory was originally built. An interactive self-guided tour tells of a fire that razed the mill to the ground and traces the modernization that has led to the success of the mill today. Those with a predilection for souvenirs will be delighted with the gift shop, which is filled to the brim with handcrafted items for the home as well as scarfs, blankets and babywear, all of which make fabulous presents. The café is excellent too with a wholesome menu featuring produce from the herb garden, homemade bread and fish specials; it’s well worth timing your visit for lunch. The mill closes between December and April. Right in the centre of Ireland, on the banks of the River Shannon is Sean’s Bar, a pub with, almost inconceivably, 1,000 years of history. In fact, it is charged with the title of the oldest pub in Ireland. As you step into the low-beamed, sawdust-sprinkled interior, you can almost feel the history seeping from the wattle and wicker walls of this little-changed establishment. 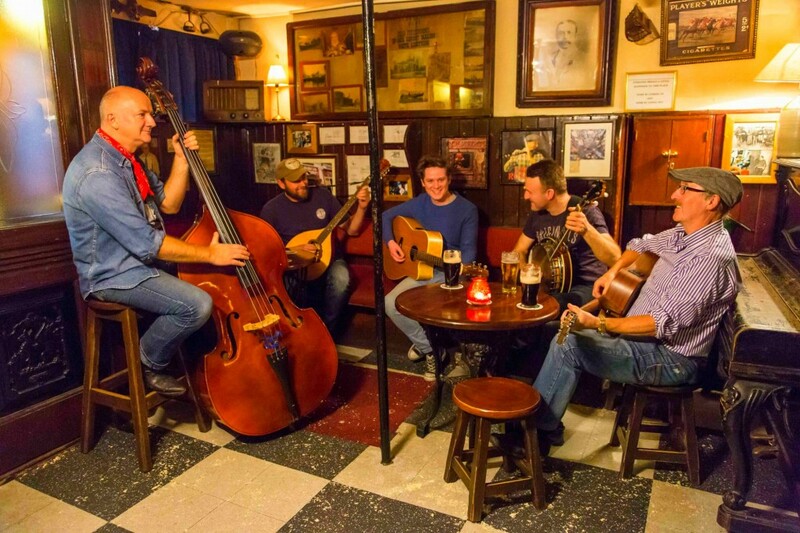 Local musicians play regularly at this 9th-century pub so you and your group could well be toe-tapping the night away with your hand clamped to a pint of Guinness. It can get pretty lively on Saturday nights, but there is a beer garden to escape too should it all get too much. Book: No need to book just show up! If you’ve been inspired to head out on your own Irish adventure, you’ll need a place to stay – luckily our fantastic concierge team are on hand to help find you the perfect place! 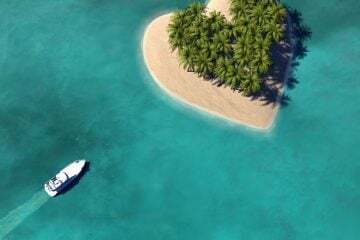 Just let them know the kind of place you’re looking for and they’ll send you some great suggestions, and if you’ve already chosen you can talk to them about booking too. 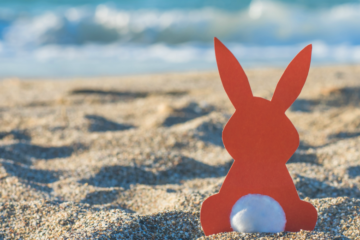 And whether you’ve booked or not, you can find more articles on our blog. 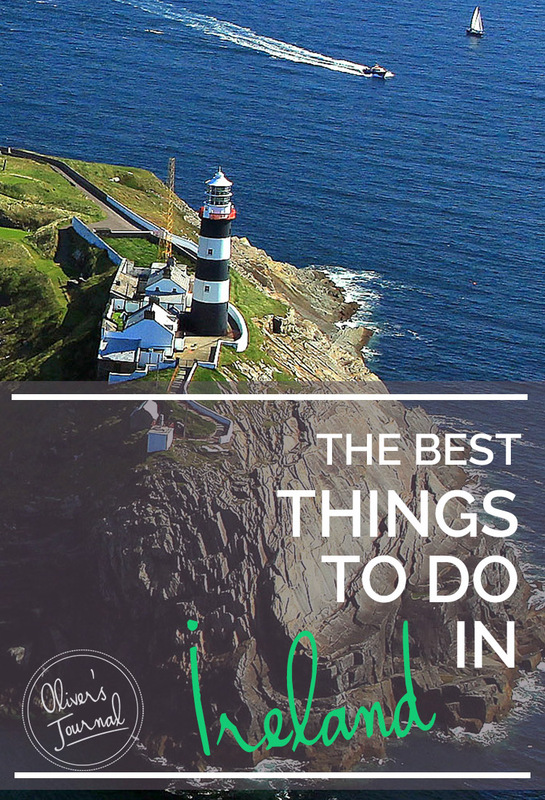 So why not kick back and explore 5 more ways to spend a weekend in Ireland. 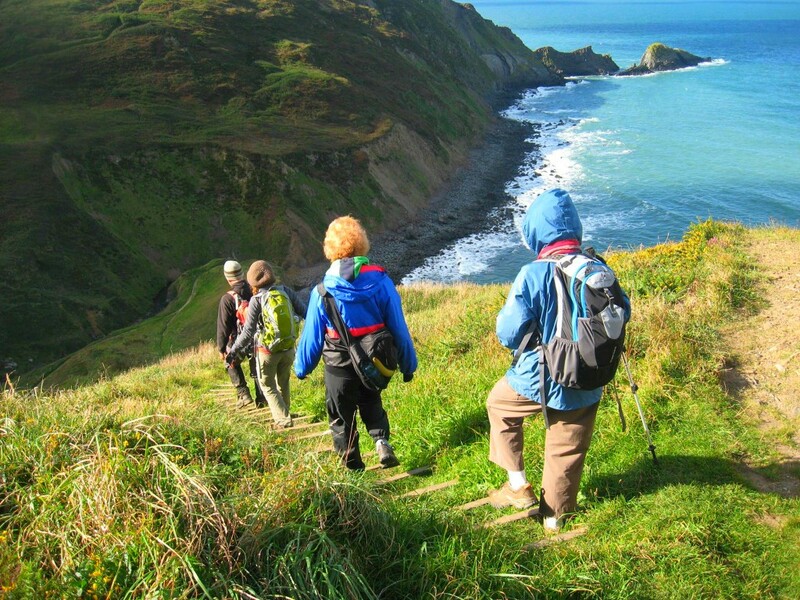 You can also gain more inspiration by going through our posts of things to do in the UK.